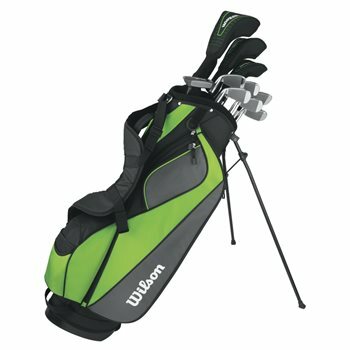 Just starting out in golf? 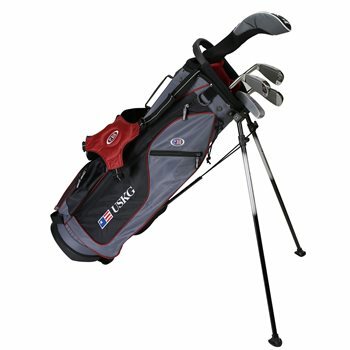 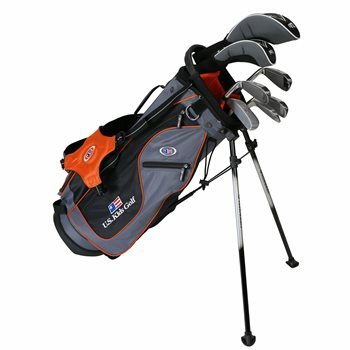 Complete golf sets are the easiest way to get going, and we have adult and junior golf club sets. 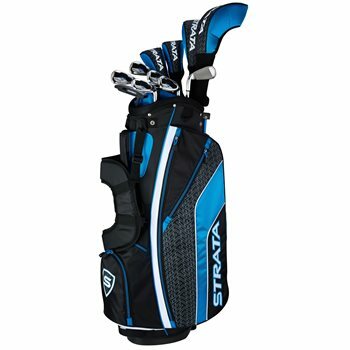 Starter sets typically come with a driver and at least one other wood, perhaps a sampling of the most important hybrids and irons, and most come with a putter and a bag to get you started. 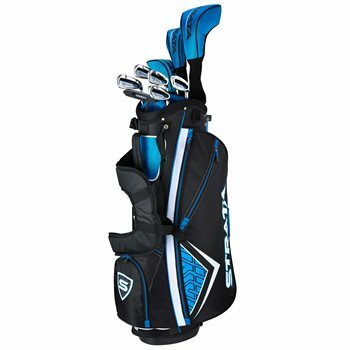 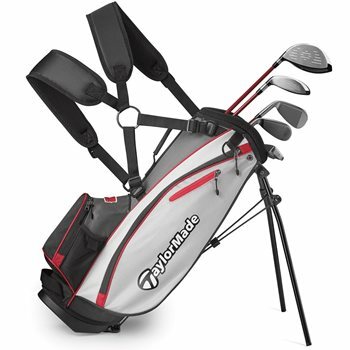 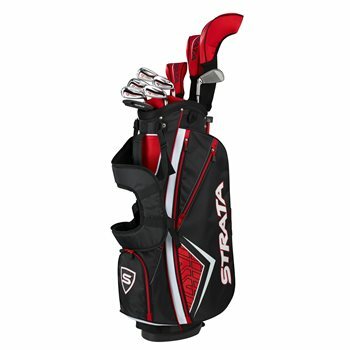 Truly complete golf sets give you all of the basic clubs in your bag. 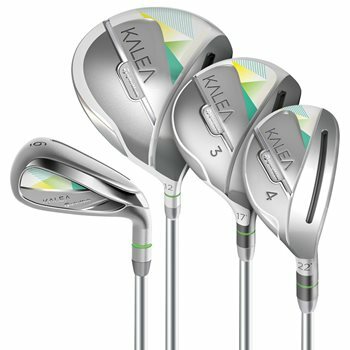 You can always add wedges and other clubs later, after you're hooked! 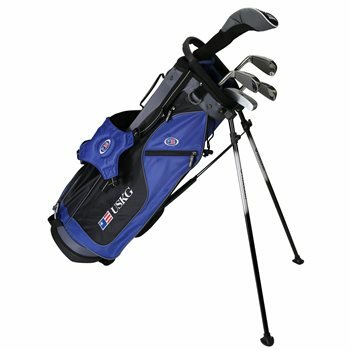 We're also offering free shipping on complete sets! 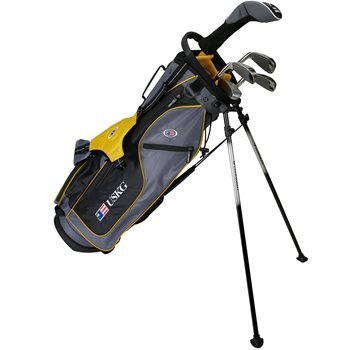 Get em' while they're hot!